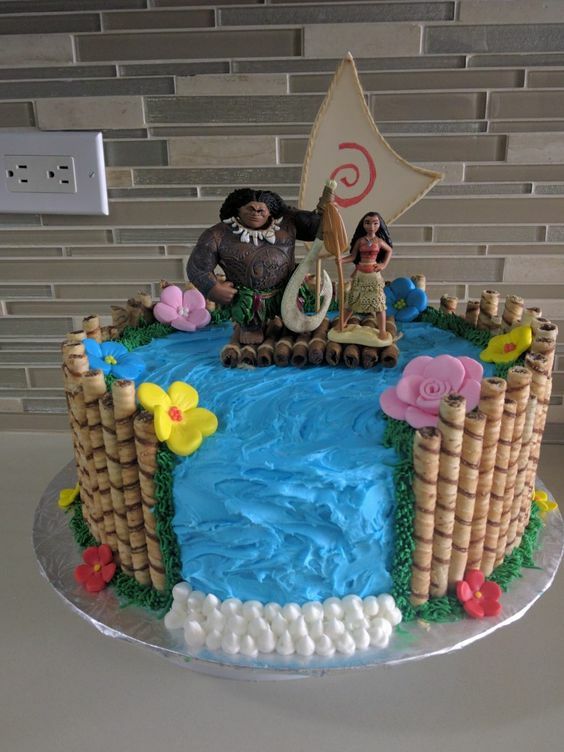 With a toddler who adores Moana and a 2nd birthday party to plan, I have, of course, been scrolling through Moana party ideas on Pinterest for weeks now! 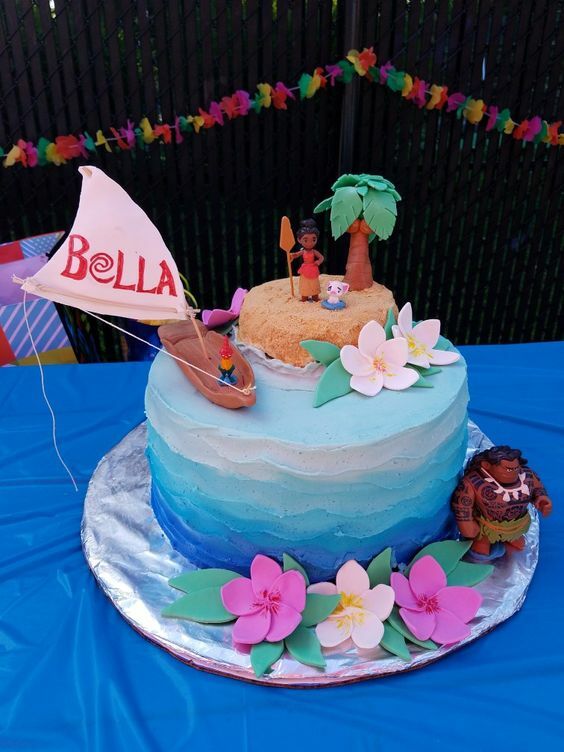 The trouble is that there are so many amazing things that I want to try, so here is my list of the top 20 Moana party ideas on Pinterest! 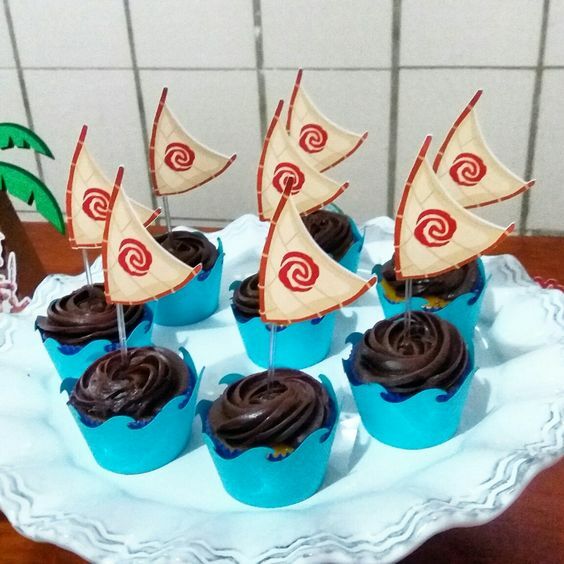 These are a simple, yet effective, Moana birthday party idea! Everyone loves cookies, and whichever design you go for, it looks like they’d be pretty difficult to get wrong! 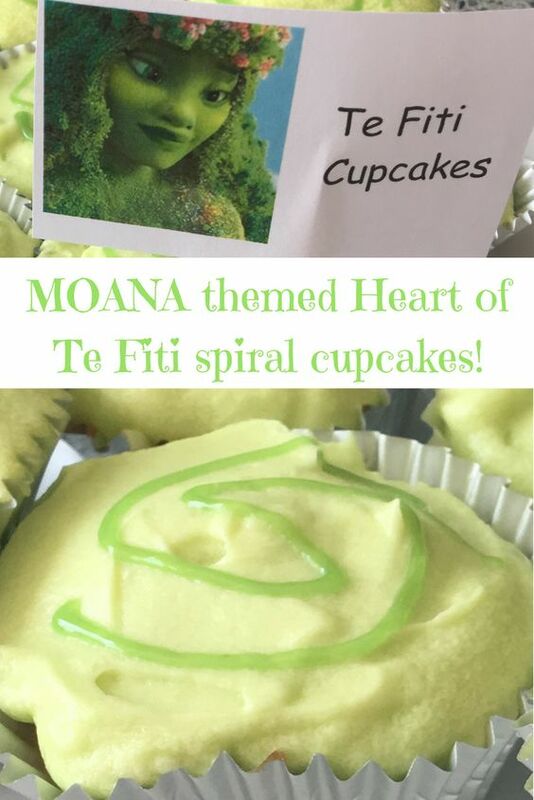 The design on the left reminds me of a jam roly poly, so you could possibly even make one of those in the Heart of Te Fiti shape and colour! 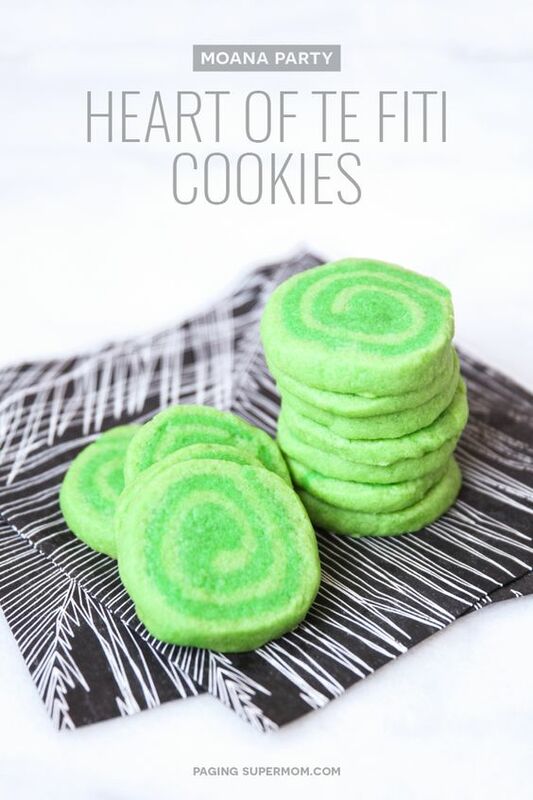 If you love the look of these cookies, have a look here at our recipe for Heart of Te Fiti cookies that are 100% vegan! These are so cool! You can buy pre-made coconut cups (not real coconuts, I might add), and download the free printables to either get kids to make their own, or to choose a cup that you’ve already stuck a face onto! 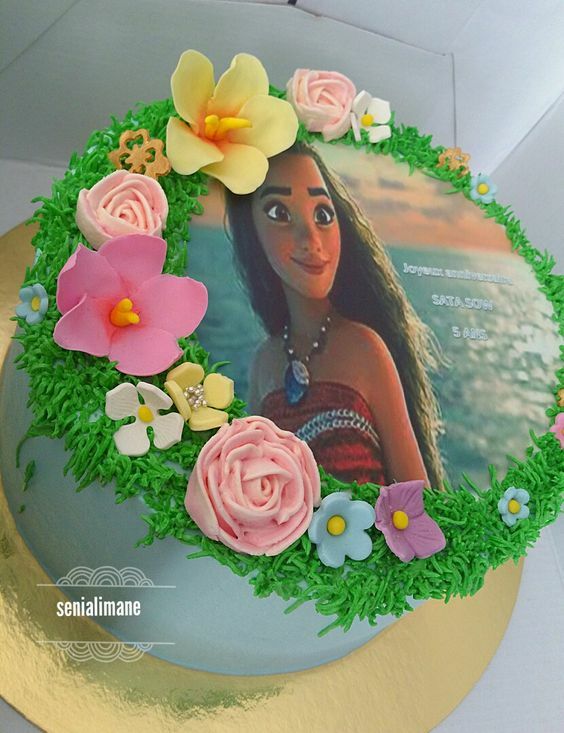 This is another simple, yet effective, Moana decoration you can easily make at home! 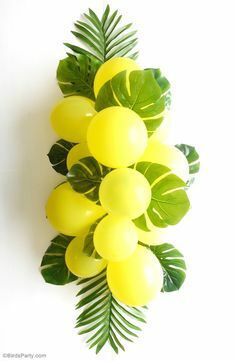 You can switch up the colours of the balloons in the garland, and there’s even a tutorial on Pinterest to make your own balloon arch! 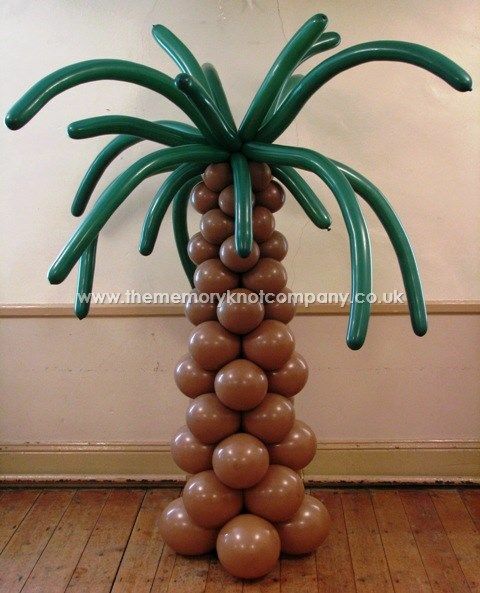 Failing that you can use the garland as a table decoration, and have the balloon palm trees placed around the garden to make it feel like you’re on Motunui! You can either have these pre-made for when your party guests to wear when they arrive, or as a party favour for the kids to take home, or as another activity for them to do at the party – the possibilities are endless! 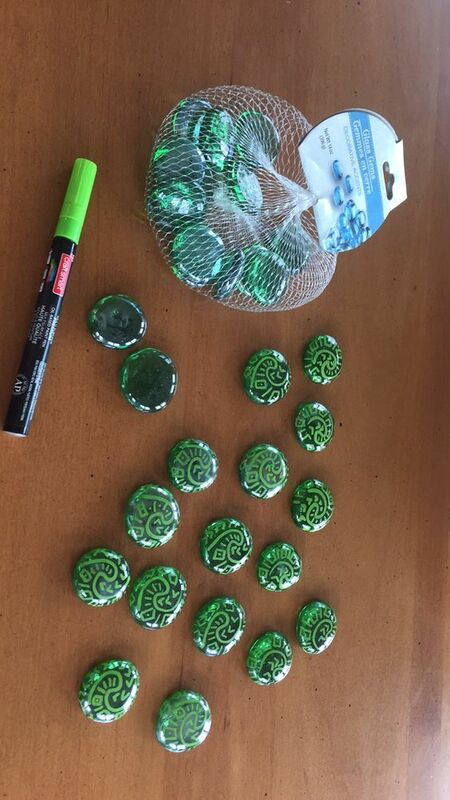 Personally, I think I’d use them for when the kids arrive so that everyone can get into the Polynesian spirit and celebrate the Moana party in style! 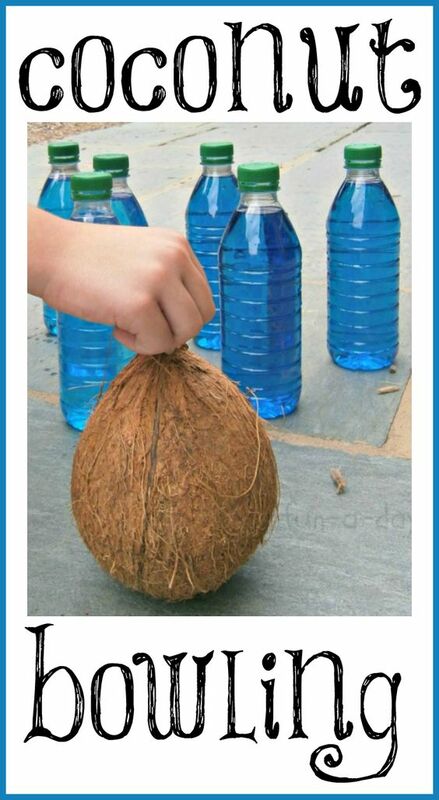 Using the Kakamora printables above, you can easily make these bowling balls into “murdering little pirates” and use them to bowl down pineapples, water bottles, or even mini palm trees. Even though we are vegetarians in our house, we could easily adapt this to use veggie sausages/hot dogs, or we could simply prepare these for our meat-eating guests! 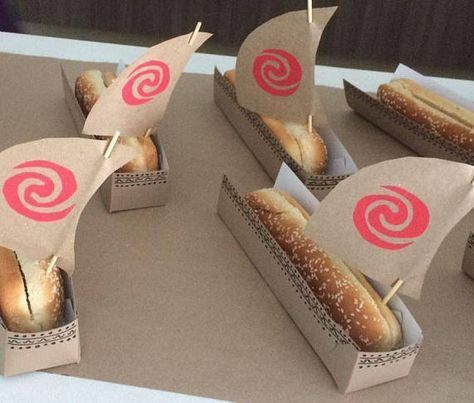 Either way, it’s a fun twist on a classic hot dog and the Moana sail boat is just too cute not to try! This amazing recipe uses golden Oreos and cream to make a delicious beach-like pudding in a cup! Not only are these super tasty but they’re also no-bake, meaning less washing up and that’s always a win! These are available to buy on Etsy, but it would be a much better idea to have the kids make their own to pop into their party favour bags! All you need is the right beads and some elasticated string! 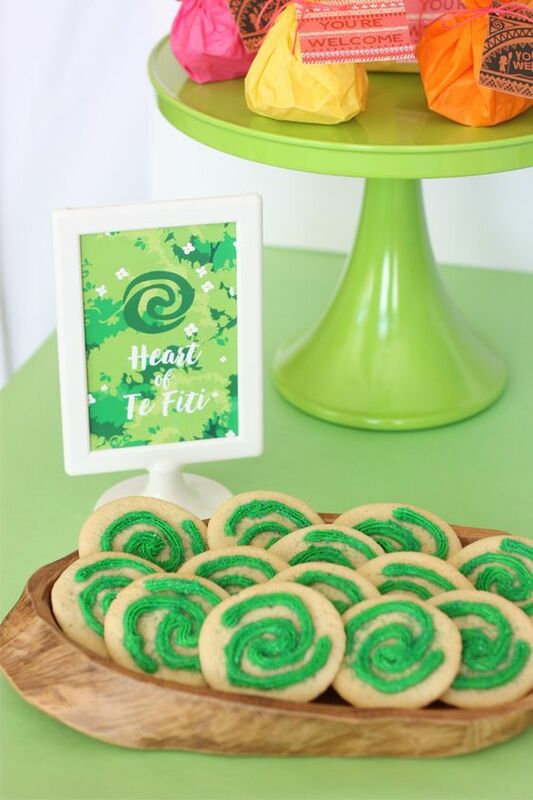 These are so quick and easy to make, and if you make enough for each child they can have a scavenger hunt to find the Heart of Te Fiti, doubling up as an additional party favour. You can try out Hei Hei chicken nuggets, coconut Kakamora kebabs – all you have to do is get little themed place cards to pop next to the food… You can even DIY them by using cocktail sticks and printing it out yourself! 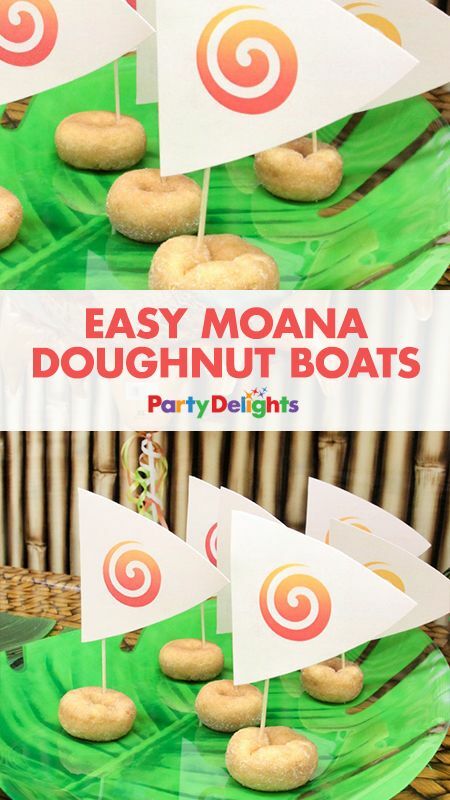 These are such a cute and fun idea for a sweet treat at your Moana party! These are amazing! 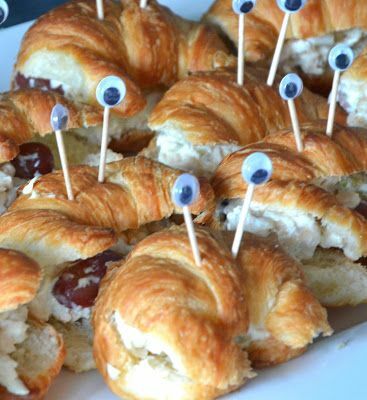 All you need is some googly eyes, cocktail sticks, croissants and fillings! You could even add something “shiny” to his back! 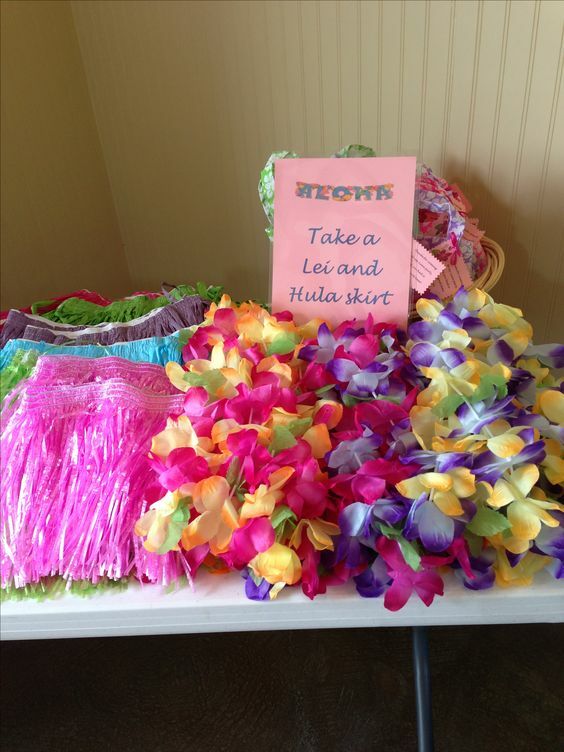 If your party guests aren’t already adorned in Moana-themed costumes, get them into the Polynesian party mood with some tropical hula skirts and the flower garlands that you made yourself or bought pre-made from the shop! And if you don’t want to hang onto these after the party, pop them in the party bags for the kids to take home! 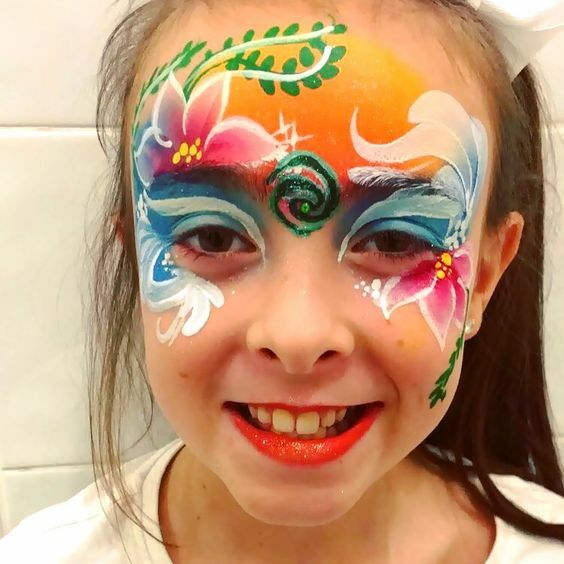 I mean, you probably couldn’t do this yourself unless you’re a super talented artist, but this Moana inspired face paint is just incredible! I LOVE LOVE LOVE these! The wave pattern around the cupcake case just makes this look really awesome, and who doesn’t love cupcakes? The mast is just a clear straw, and then you have the classic Te Fiti spiral on the flag. 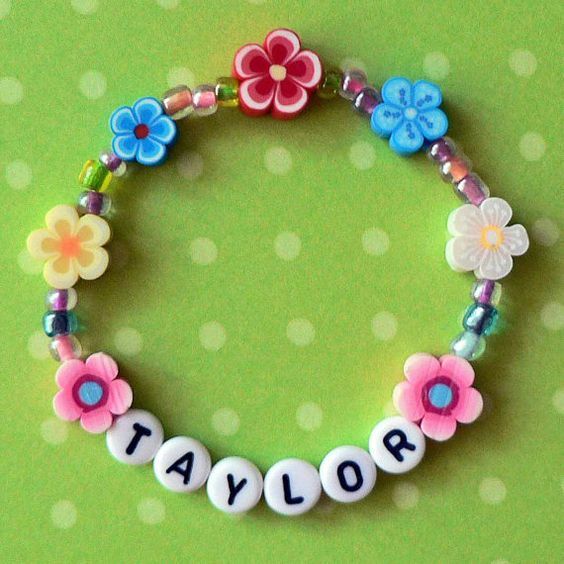 These are a simple yet effective design utilising simple food colouring and icing penmanship! And you can style them up with cute little place cards too! 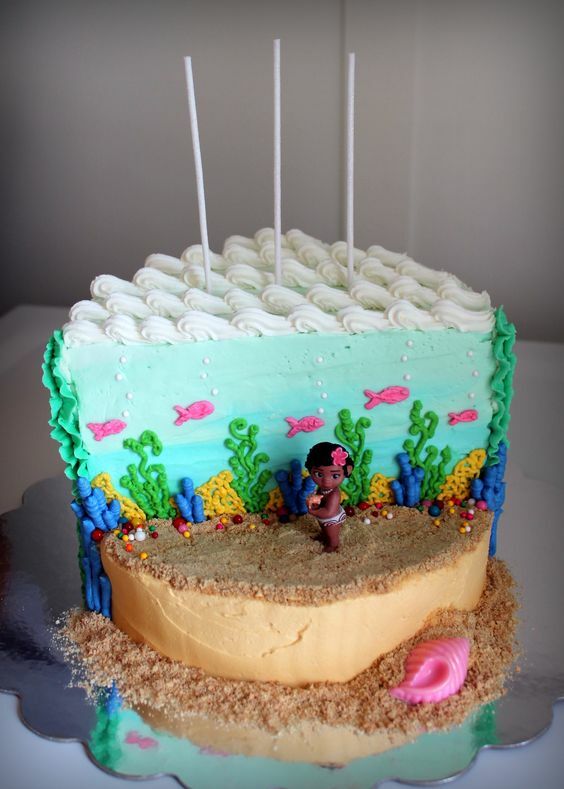 These are technically an “under the sea” theme, but they would work just as well for your Moana themed party! I mean, it’s just incredible! 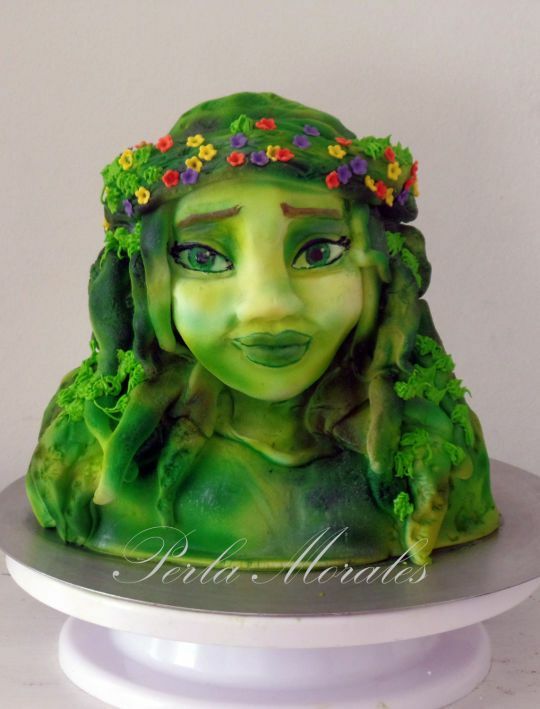 I wish I could make a cake this awesome! So that is it! 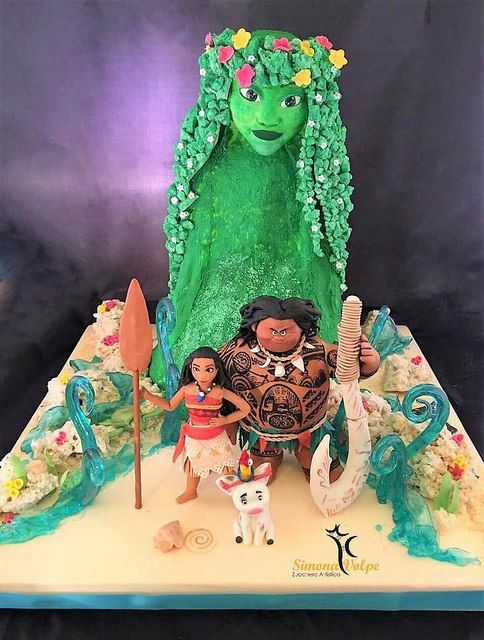 I hope you’ve loved this Moana party ideas round up from Pinterest – let me know in the comments if you’ve tried any of them or if you’ve come across any more amazing Moana inspired party ideas on Pinterest! Lots of great ideas for a fun party! Some of the cakes you found were incredible! So many talented people! I only wish I could recreate them! Thank you! 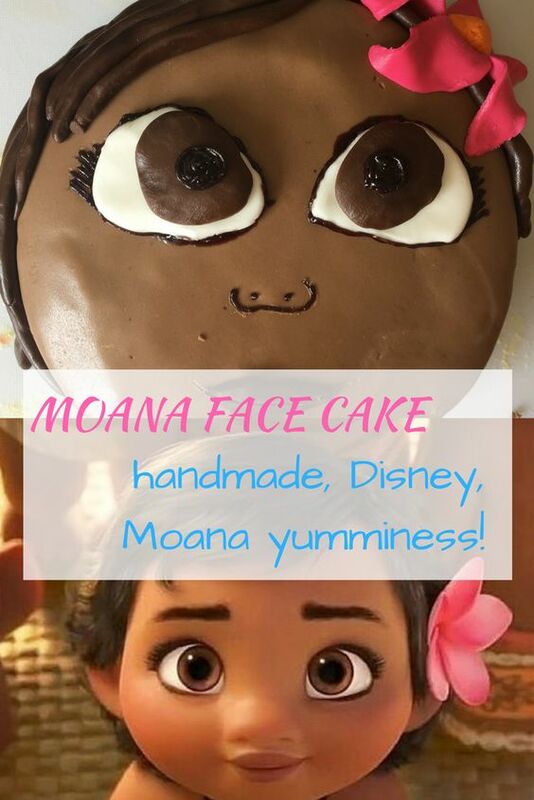 Honestly Moana is such a big hit with all of the mummykind kids – I'm pretty sure we're all subjected to it multiple times a day! Thanks! Don’t they just look too awesome? Some fantastic ideas here, and those cakes look incredible! I really should get round to watching this film, somehow I've missed out on it! Thanks for linking up with #KCACOLS! Everything in the share is so mouth watering and incredible of course. My sister is law is planning a birthday party for her daughter next week. One of the high rated LA venue is booked online with reputed caterers and bakers. Candies and chocolates are ordered for return gifts. Gave her idea of colorful mock tails and drinks for children. Previous Post The terrible twos, a survival story. They really are terrible.